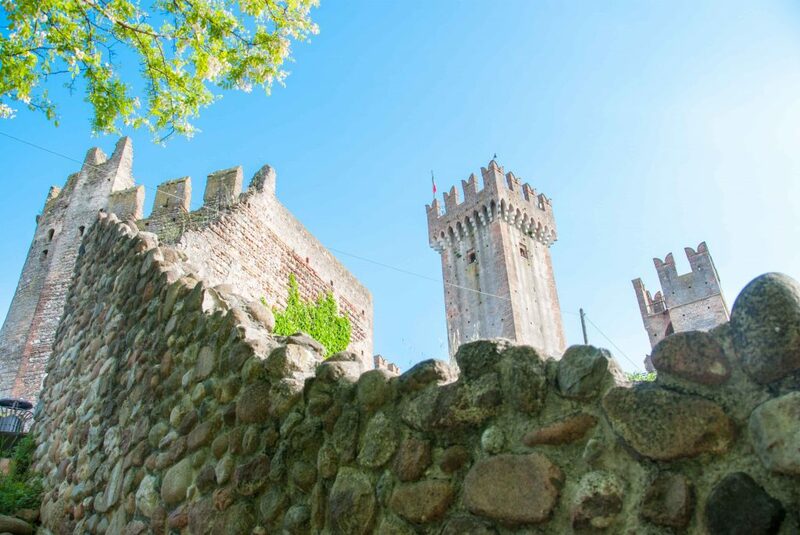 The tour takes you through medieval paths dotted with ancient mills and cozy houses on the river, transporting you to a magical landscape where reality and imagination seem to co-exist. Exploring not only the important historical buildings, but also the myths and legends that span centuries, allows you to experience a place where the present and the past combine effortlessly. 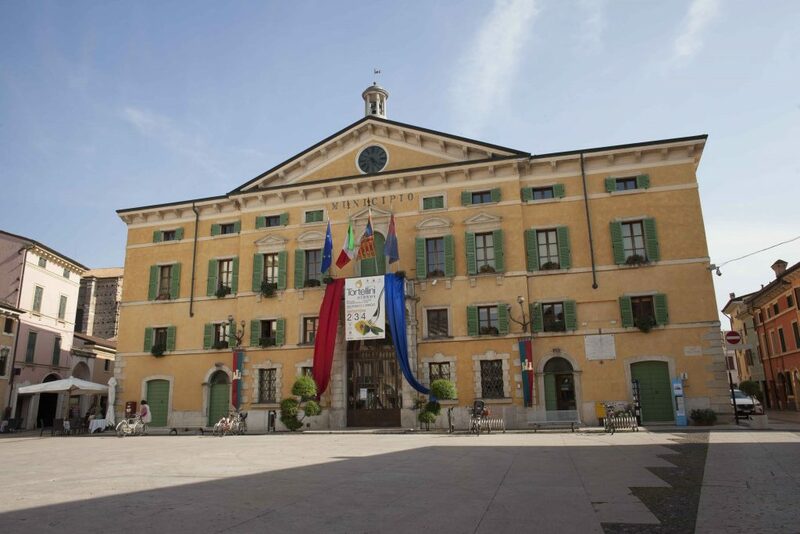 by the centre of Valeggio with important neoclassical palaces and villas. A new and interesting tour to get in touch with a precious jewel of this territory. 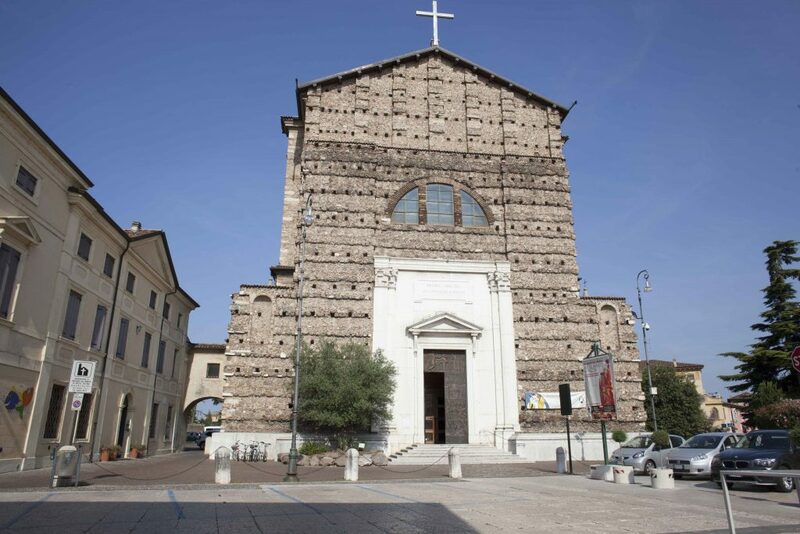 Discover the main points of interest between Borghetto and Valeggio: Visconteo Bridge, the centre of Borghetto, S.Marco church and the castle. WHERE: Meeting at the info point. Please come at least 10 minutes before the start. PLEASE NOTE: The tour is on foot and we strongly recommend wearing comfortable shoes. The tour has a minimum number of participants. You will receive a confirmation e-mail as soon as we reach this number. 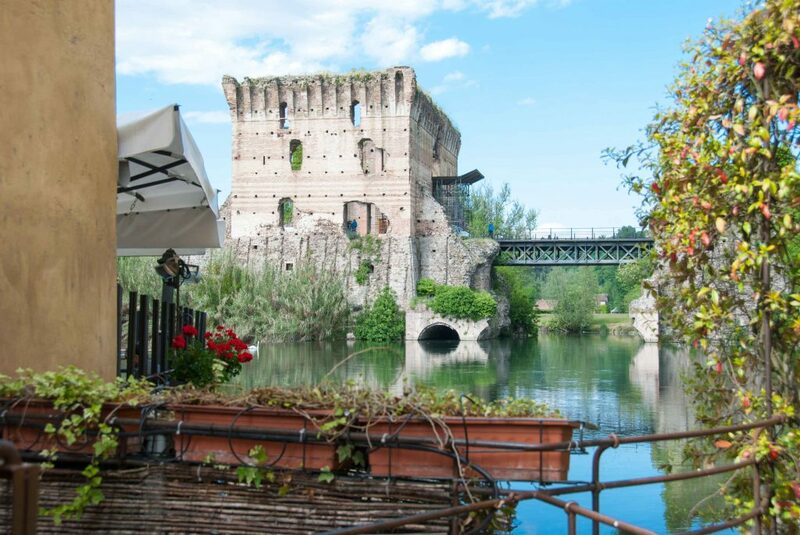 Discover the main points of interest between Borghetto and Valeggio: Visconteo Bridge, the centre of Borghetto, S.Marco church and the castle. Combine history with a unique botanical garten: parco Sigurtà. WHERE: Meeting at Sigurtà Park. Please come at least 10 minutes before the start.